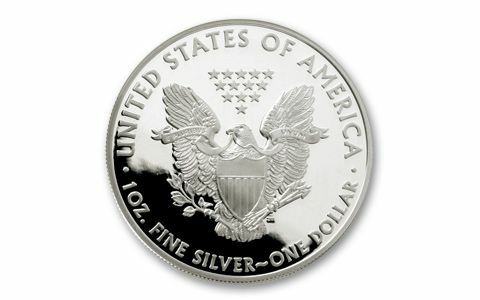 With the turmoil in precious metals continuing, smart buyers are staking their claim on the 2011 American Silver Eagles Proofs right now. 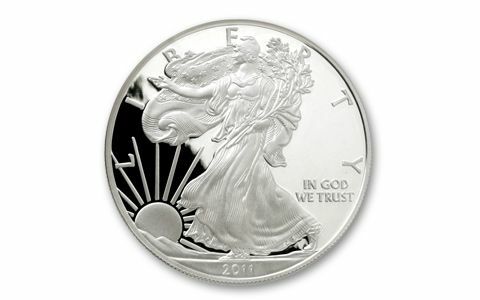 2011 is the 25th Anniversary Silver Eagle, so additional demand could explode for these glimmering proofs. As a result, there's no guarantee these one Troy ounce proofs will be available in the future.